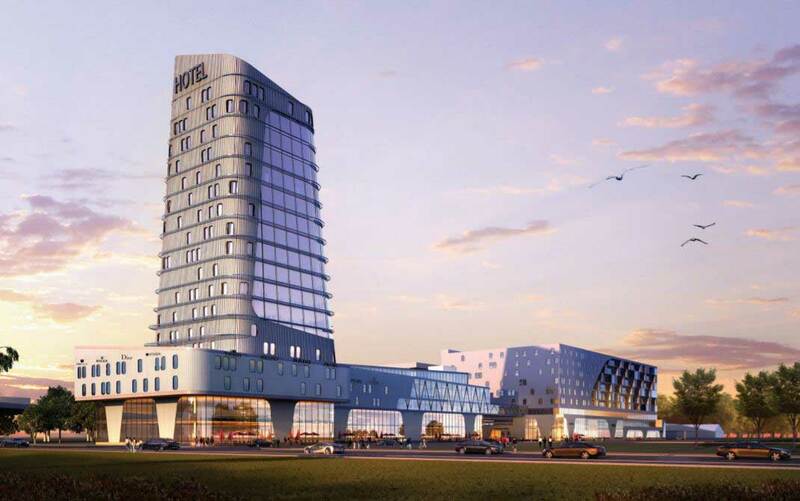 Back in March, the Port Authority of New York & New Jersey (PANYNJ) officially approved plans to rebuild LaGuardia Airport, in East Elmhurst, in addition to incorporating a 24-hour ferry service and an AirTrain to help transport travelers. 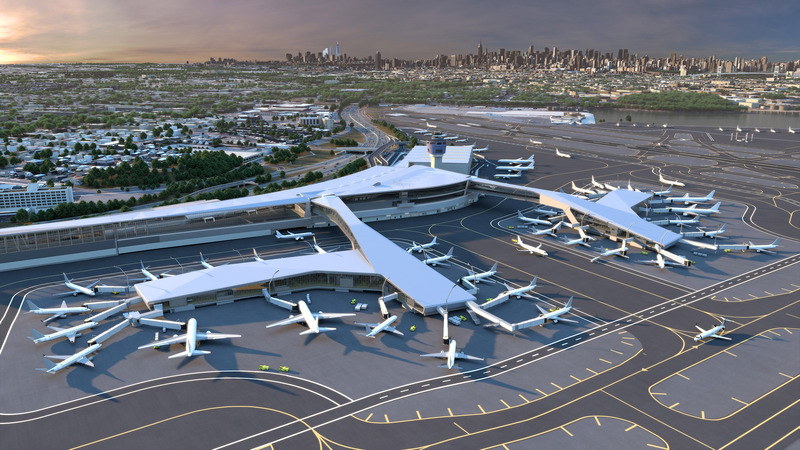 Now, LaGuardia Gateway Partners – comprised of Vantage Airport Group, Skanska, and Meridiam – has closed on a deal with the Port Authority to actually construct the project, and to operate the new 1.3-million-square-foot airport through 2050, according to Crain’s. Demolition is expected to begin within the next few months on the five-story parking garage in front of the Central Terminal building. The Central Terminal will be the first portion to be redeveloped and is expected to be complete by 2021, followed by Terminals C and D. The development team, which is putting up $1.8 billion of its own money, has already secured $2.5 billion in financing. 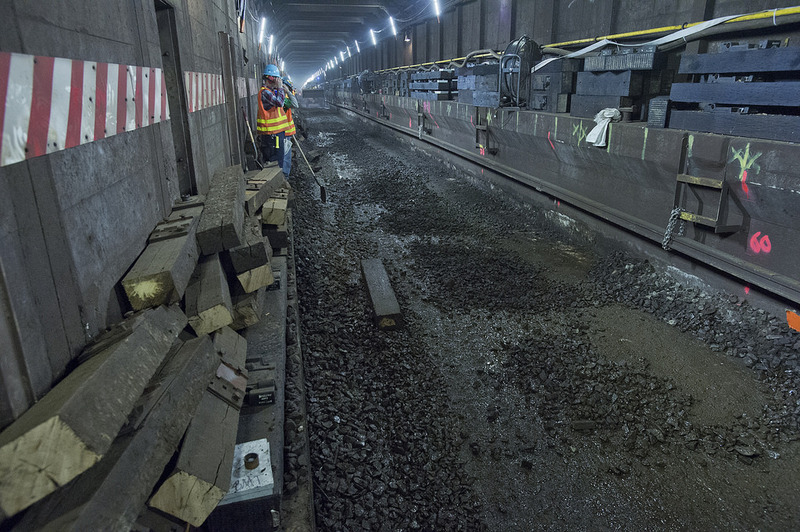 The Port Authority is responsible for an additional $2.2 billion that will go towards infrastructure work. 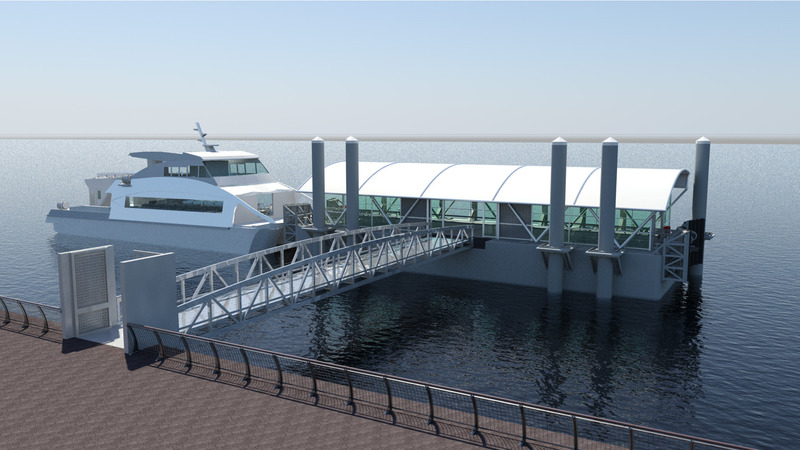 The New York City Economic Development Corporation (NYCEDC) has revealed new details and renderings of the ferry landings that will be built as part of the Citywide Ferry Service project. Ten new ferry landings will be built and six new ferry lines will be introduced, bringing service to Soundview in the Bronx, the Upper East Side, Lower Manhattan, Long Island City/Astoria, to multiple locations up and down Brooklyn, Governors Island, and finally the Rockaways in Queens, Untapped Cities reports. 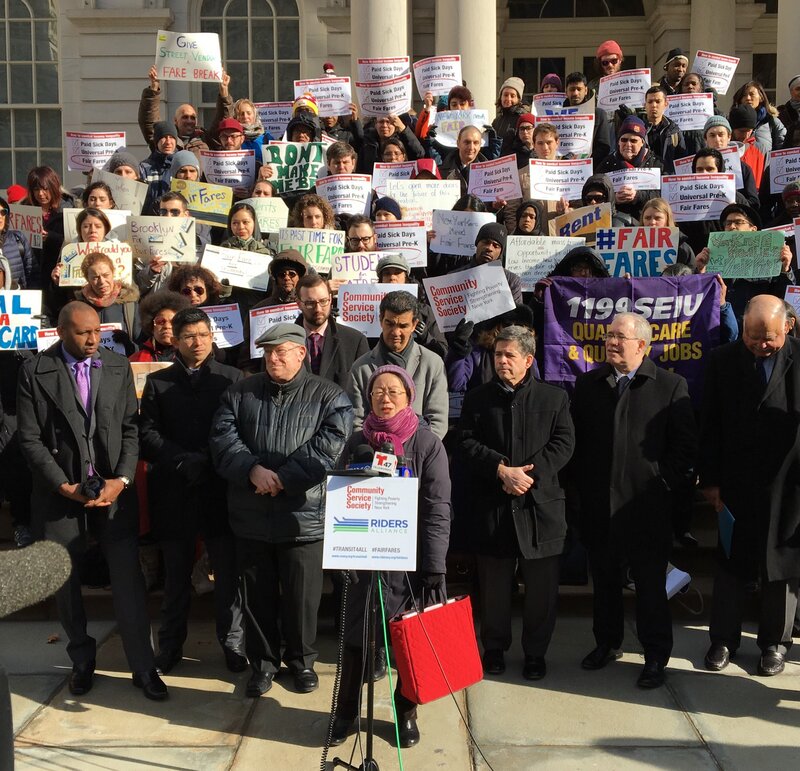 Many of the ferry lines will terminate at either the existing Wall Street-Pier 11 or East River-34th Street landings. The new landings will measure 35-feet-wide and 90-feet-long, and will feature canopies and wind screens. The routes are expected to open in 2017 and 2018 in phases. McLaren Engineering Group is designing, and Skanska will build the landings. The MTA held the first of two major public meetings on the looming L train shutdown at the Marcy Avenue Armory in South Williamsburg last night. Top MTA brass presented the details for the two possible L trainocalypse options—a partial three year shutdown or a full eighteen month shutdown.